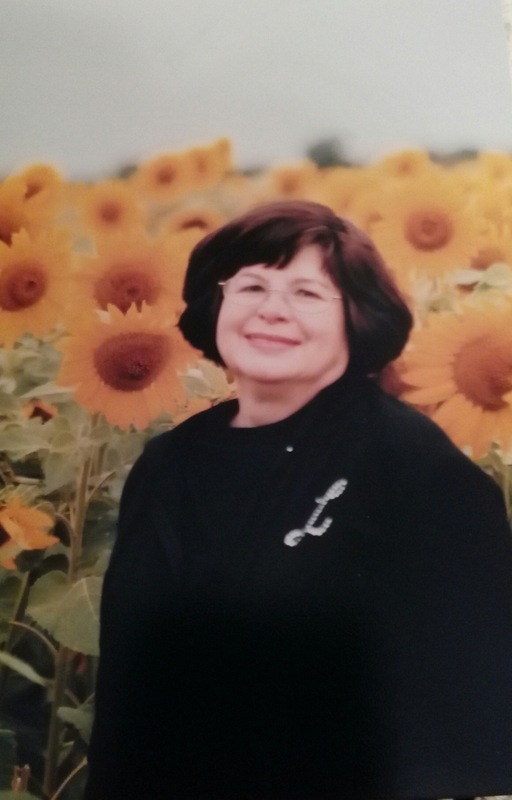 Linda Ann Lochmiller of Independence died Monday, December 24, 2018, at St. John’s Hospital in Tulsa, Oklahoma. Linda was born January 9, 1945, in Independence, Kansas, to Ann and Henry Lochmiller. She was a graduate of Independence High School and Pittsburg State University. Linda worked in data processing and later as a recreational therapist at New Horizons in Pittsburg. She enjoyed spending time with family and pets. A lifelong lover of animals and nature, Linda often frequented the park and Elk City Reservoir, savoring memories of Table Mound and the Lochmiller family farm. Linda is survived by her three children, Melinda Elliott of Independence, Amy Elliott and Joshua Elliott of Fort Scott, and one grandson, Caleb Merriman. She also leaves behind one sister, Elaine Wyckoff of Belton, Texas. Memorials may be made to AWOL, 116 S 23 St, Independence. Im so sorry to hear of losing her. She was a wonderful and kind person and i worked many years with her. Praying for peace to family. I’m so heartbroken for you all. I know the love your mom had for you and you to her was endless. Your mom/grandma was so proud of each of you. Cherish each and every memory you have and keep those smiles going cause I sure know your mom/grandma is smiling right back. I don’t remember her with out that beautiful smile. So sorry, Linda was a friend since grade school, and lately on Facebook. She was a beautiful soul. Sorry to learn of Linda’s passing. Had lost touch with her through the years, Have many fond memories of tramping around the family farm and the table mound area before the dam was put in. Prayers for her friends and family. Sorry to hear about Linda’s passing. She was a good friend at Lincoln School and on facebook. Condolences to her family.